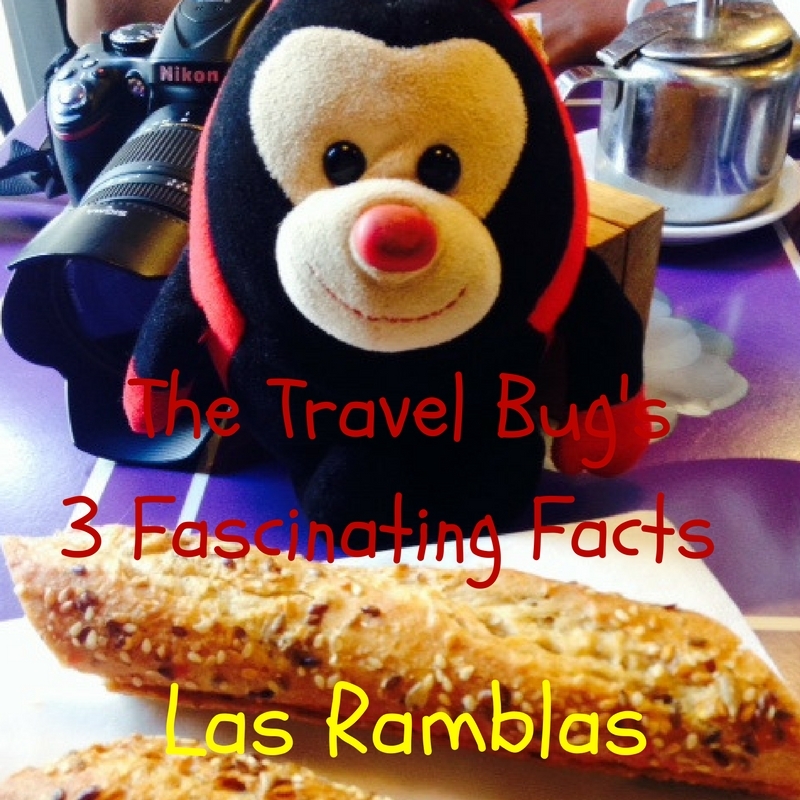 TTB was taking a well earned break with his humans in beautiful Barcelona last week and has stuffed his shell with so many fascinating facts that he can't fit them all into just one post. Welcome to TTB's Barça blogs! ¡Bienvenidos a todos! TTB has always been confused as to why some of his Spanish amigos refer to the area as 'La Rambla' and others as 'Las Ramblas'. As it turns out, La Rambla is the singular street bearing the name. Las Ramblas is a succession of 5 streets that connect Placa Cataluyna and Port Vell. These are: Rambla de Canaletes; Rambla del Estudis; Rambla de Les flors; Rambla dels Caputxins and Rambla de Santa Monica. Before being transformed into the modern shopping district it now is, Las Ramblas was a sandy area leading to the port. In fact, that's how it gets its name. The word 'ramla' is the Arabic for 'sandy riverbed'. TTB likes it much better now that that there are lots of tapas bars around. Sandy riverbeds really don't sound like that much fun to him. There are technically six areas to Las Ramblas, but the last part wasn't introduced until 1994 and is therefore not included in the historic boulevard. Rambla de Mar is the final piece of road that leads to the fabulous port and marina in Barca. Maybe one day, it'll be considered old enough to join in all the fun. TTB would like that. Do you have any other fascinating facts about Las Ramblas to share with The Travel Bug?